Attract interest in your business with this logo’d computer companion. 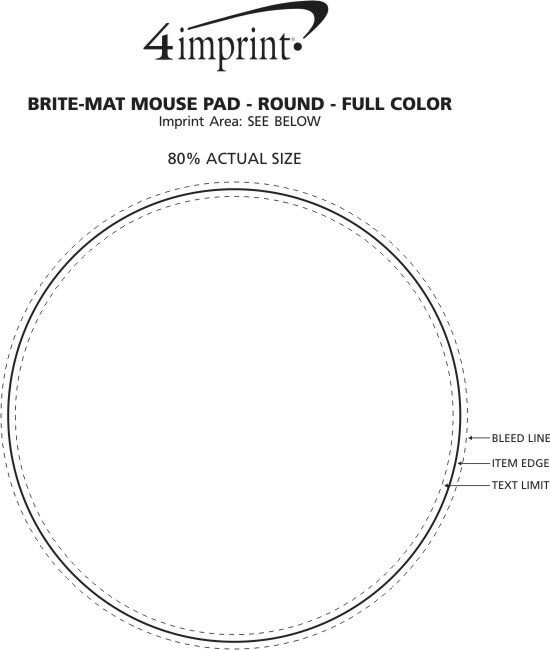 4imprint Exclusive mouse pad features FREE set-up! Durable, non-reflective hard plastic surface wipes clean easily so your brand shines brilliantly. Virtually indestructible material ensures your graphic imprint lasts forever. The smooth patented shell offers precise tracking for optimal control of their computer mouse. Your message will stay put on their desktop with the non-slip backing. Great alternative to traditional rubber mouse pads! Designed for use with optical mice and ball mice. 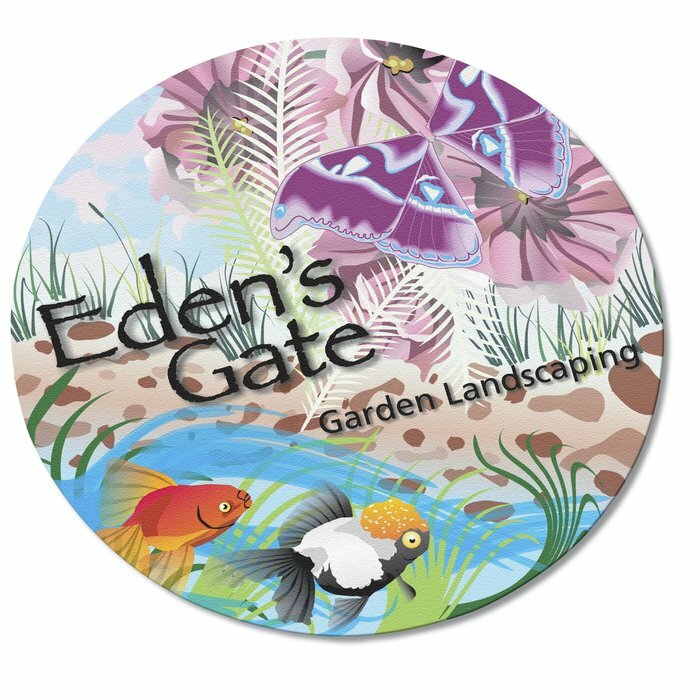 Your price includes a full-colour imprint on the front of the mouse pad. Ready to ship in : 18 business days *.